CABS provides all the features of a traditional SMR trading platform with the addition of central billing and direct integration into manufacturer, customer and dealers systems, all presented in a white labeled solution. 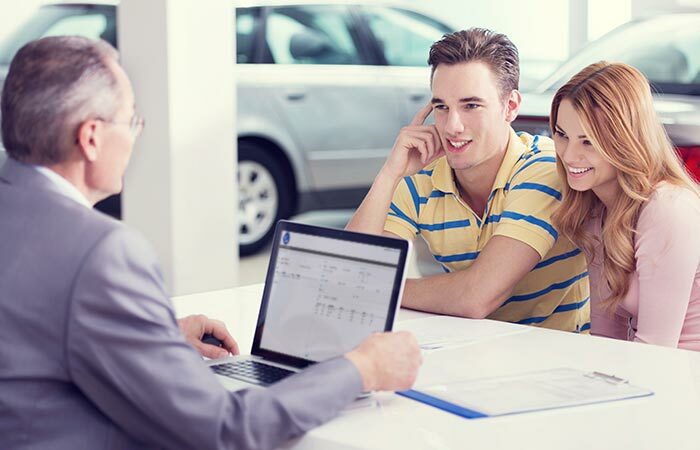 Systems to manage the customer to dealer service maintenance and repair (SMR) process have been around for a long time, all of which operate in much the same way: easing the generation, communication and authorization of SMR invoices. Although this provides a useful service they fall short of providing a complete solution, the systems are closed silos doing little other than automating the original manual process. CABS provides all the features you have come to expect of a standard SMR system including access to the latest menu and parts prices and customer tariffs with the addition of being able to provide a single invoicing point for both dealers and customers. This means that every month customers receive just one consolidated invoice and dealer invoices are paid automatically. Customers benefit from reduced administration and dealers enjoy a national customer base with no bad debt exposure. CABS is delivered as a cloud based solution providing outstanding performance and reliability without the expensive hosting costs. Access to CABS via industry standard protocols provides intuitive interfacing, from simple data extraction through to full online system integration.